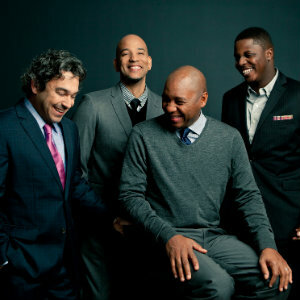 Quartet members include Joey Calderazzo, piano; Eric Revis, bass; and Justin Faulkner, drums. Opening the program is pianist Yuko Mabuchi whose trio of musicians includes Del Atkins on bass and Bobby Breton on drums. Single tickets start at $59 and are now available online at www.SCFTA.org, at the Box Office at 600 Town Center Drive in Costa Mesa or by calling 714.556.2787. For inquiries about group ticket savings of 10 or more, please call the Group Services office at 714.755.0236.